How can you find a great Digital Marketing agency other than Google search results? After all, ranking in the first page of Google for the keyword "Digital Marketing Agency" is already a mean feat that shouldn't be ignored. This shows that the agency has the capability in employing SEO tactics to rank above other agencies in a very Difficult niche and that itself is already a warning cry to others that they are not meant to be messed with. But the irony is that with SEO, tactics change over time and often those that are ranking within the first page has done most of their SEO work in their prior years ( 5 years back ) and achieved their rankings. 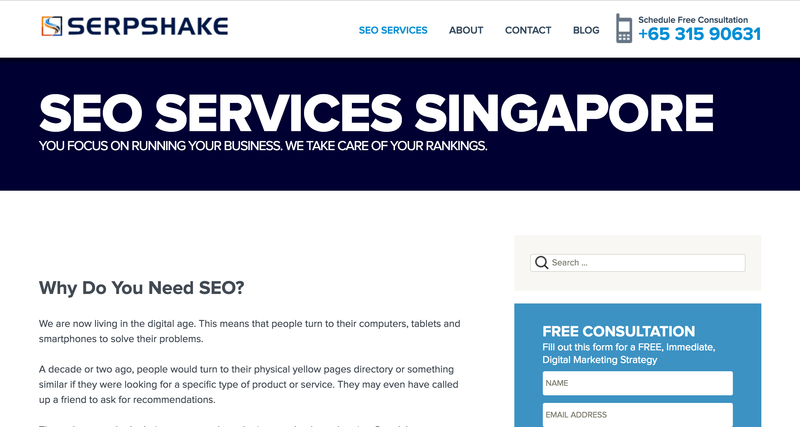 Google favors aged domains and these agencies have the luxury of being First movers in Singapore's SEO space to achieve such rankings. But for Business owners, this can be debilitating as Google forces you to engage the oldest Digital marketing agencies that are too big to adapt and too old to change. 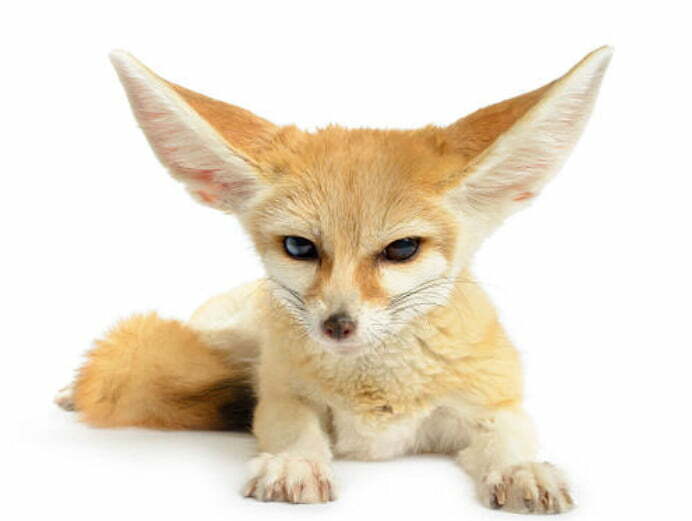 So how can a 4 months old agency like Foxfire try to get ranked for highly competitive keywords with no advantages of domain age and time? With a round-up post of course! 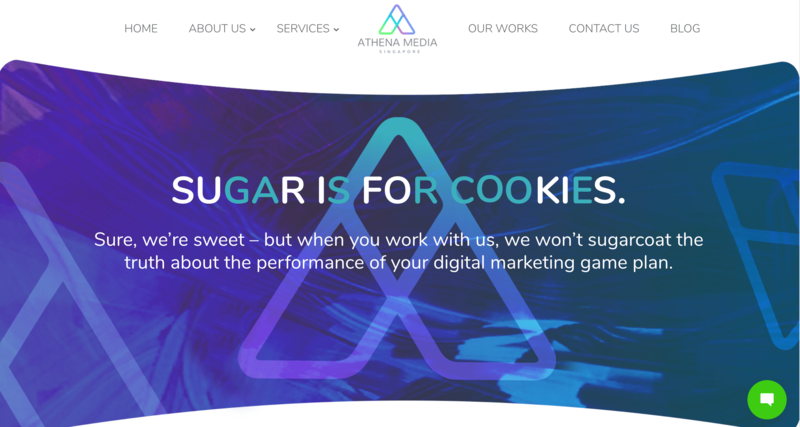 With a fun design and brand message, we think Athena has easily one of the best web design among agencies out there. 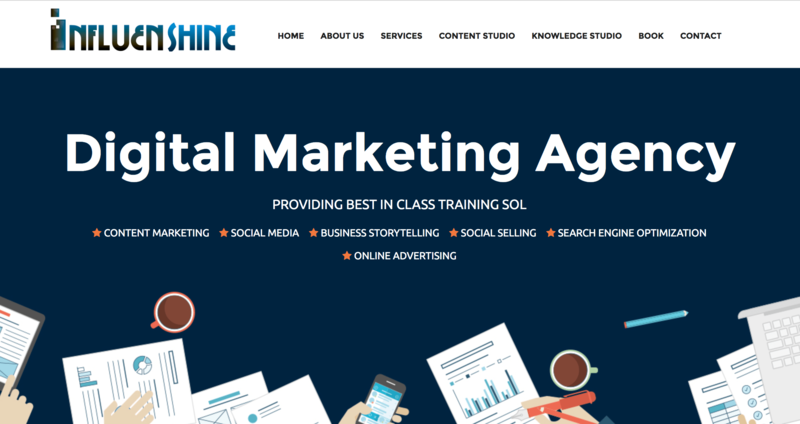 If you are looking for an awesome brand look and feel for your website, based on our preliminary observation, these are the guys you should go to. Digibrand is no stranger to web development. But apart from traditional website build with bootstrap for styling, these guys can add a touch of brand identity to your website like what they did for Open crumb cafe. Rather than an all rounded Digital Marketing Agency, Serpshake focuses on Search engine optimisation for websites. After seeing their writeup on the framework that they use to conduct SEO activities on your side, we can safely say they have a pretty safe process. They avoid the use of any automated tools, softwares or link blasts that send hundreds or thousands of dangerous links to your website. If they really practice what they preach, this is the only way you should be doing your SEO, playing on the safe side rather than the fast lane. 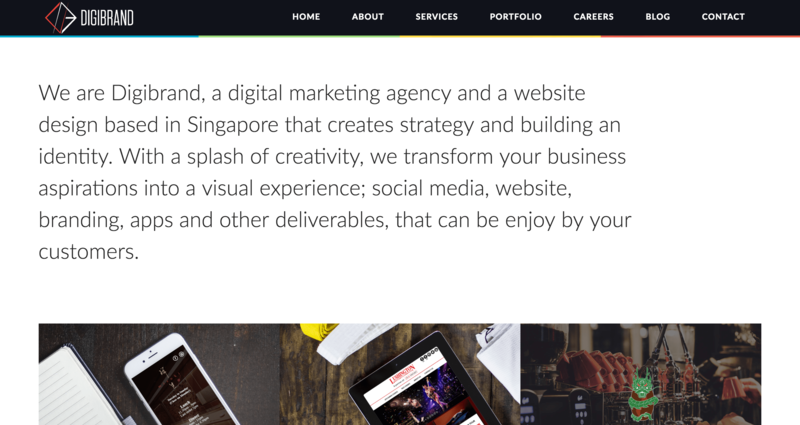 One thing that shines for DigiMetric is their wealth of larger accounts in their portfolio. With big clients like Prudential and Mindef, you can be sure their team is well suited to handle Government level marketing projects with excellent reporting, accountable to all their actions. You only know you are great at something if you can teach it! And that is what stands out for this agency that conducts Digital Marketing training for even C-suite executives. This is suited for the DIY business owners that prefer to keep their marketing strategies in their own hands. 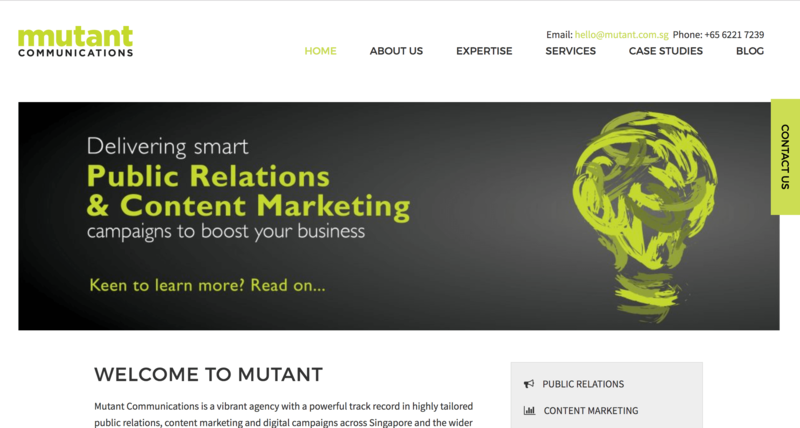 If you are looking for Content and PR marketing, Mutant is your guy. 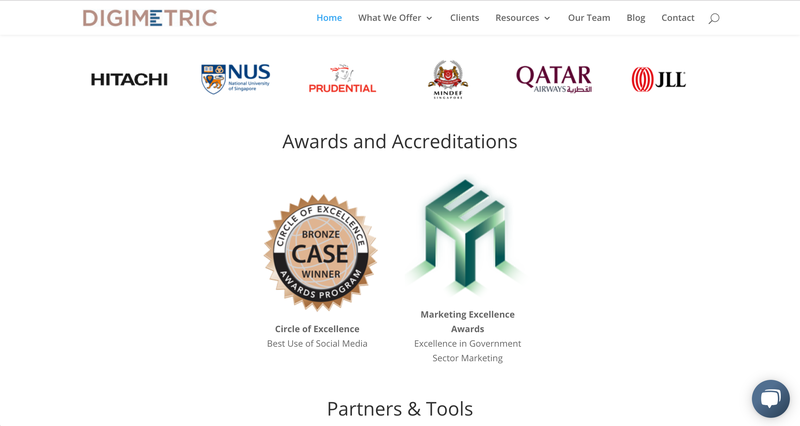 Planning exceptional PR campaigns for start-up giants such as Hootsuite, they have a powerful track record in highly tailored public relations, content marketing and digital campaigns across Singapore and the wider Southeast Asia region. All in all, we have evaluated these agencies based on our first impressions on their website and digested our findings for you. What's important in your evaluation process, however, is not choosing the right agency but selecting the right medium/channel in the first place. Some agencies practice consultative selling while others are transactional, which means they just do whatever you tell them to. Thus the onus is on the business owner to evaluate each vendor not only on their reputation but they way they conduct their customer selection process. An agency that just takes any project is probably going to outsource tasks not in their core competency to other white-label agencies. But hey, Giving you a list of agencies is not helpful enough, we will come up with an FAQ on how you can evaluate which agency is best suited for your business.